Investigations have revealed the story behind the issues surrounding the Nigerian Government and a UK-registered shell Company, Process and Industrial Developments Limited (P&ID) Limited, one of the headaches of the President, Muhammadu Buhari administration. Recall that Vice President Yemi Osinbajo on several occasions alleged that the previous administration plunged the country in debt. Recently Osinbajo alleged that Buhari-led administration inherited a debt of $63 billion and has only borrowed $10 billion since it took office in 2015, Naija News reports. 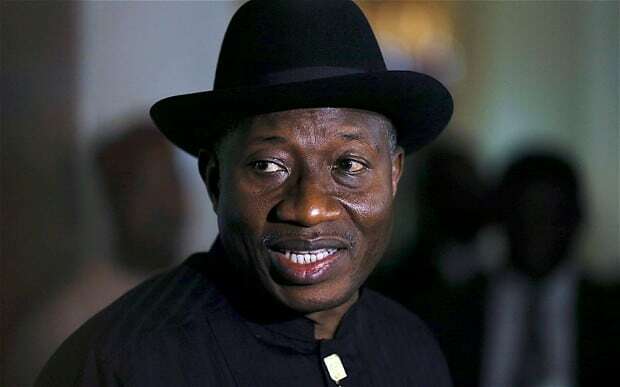 In the course of investigation, Politics NGR found out from a presidency source that the MOU that led to the the entire controversy was signed by previous administration in July 2009 by the then Minister of Petroleum Resources, the late Alhaji Rilwanu Lukman, purportedly on behalf of the Nigerian Government, and an Irish businessman, Michael Quinn, on behalf of the shadowy British Virgin Islands-registered company, Process and Industrial Developments Limited (P&ID) Limited. The MOU and the subsequent agreement was styled as a ‘Gas Supply and Processing Agreement for Accelerated Gas Development,’ sources disclosed. Under the Agreement, P&ID was supposed to receive allocations of natural gas, guaranteed by the Nigerian Government, which it would then process for use for power generation in the country. In the fraudulent arrangement, the Nigerian Government was reportedly saddled with the responsibility of securing gas supplies and ensuring that all infrastructure was in place, in a deal that analysts who spoke to us unanimously agreed was totally skewed against Nigeria, and would not stand up to any serious legal or judicial scrutiny. 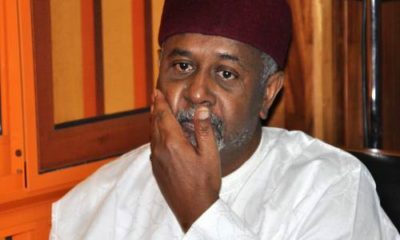 An agreement reportedly followed in January 2010, during a period in which the then President Umar Yar’Adua was sick and away from Nigeria, in Saudi Arabia. 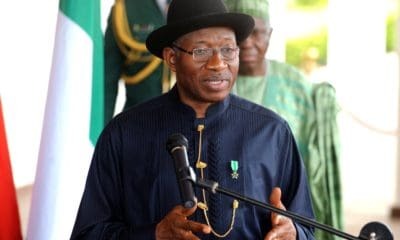 At the time the ailing President had failed to hand over the reins of power to his Vice President, Goodluck Jonathan, and there was a lot of controversy as to who was really running the country. It would later emerge that by this time the President was brain-dead and unable to function in any way. 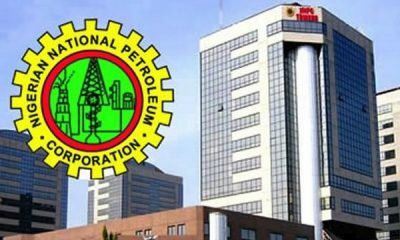 Hence, Late Alhaji Lukman was said to have taken advantage of the relapse in the government at this time to perfect the shady deal, which was reportedly done without the input or knowledge of the NNPC. The IOCs were supposed to supply the gas involved in the deal, but even they were not informed in any way or carried along in the signing of the various agreements. “Can you imagine that neither the NNPC nor any of its subsidiaries involved in the sale and supply of gas was aware of this deal. The IOCs that were supposed to make the gas available, alongside the NNPC, was also not aware. 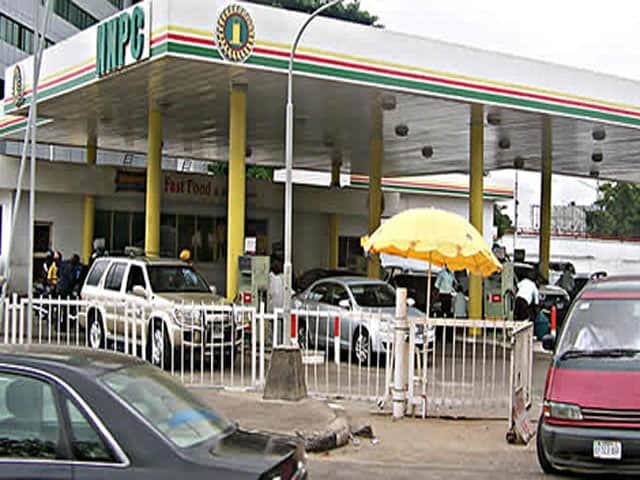 What manner of fraudulent behaviour is that?” a senior official of the Petroleum Ministry queried when contacted. This meant that from inception the Agreement was doomed to fail. And it did, shortly afterwards. No gas was ever supplied or processed, as there was nothing in place to make this happen. 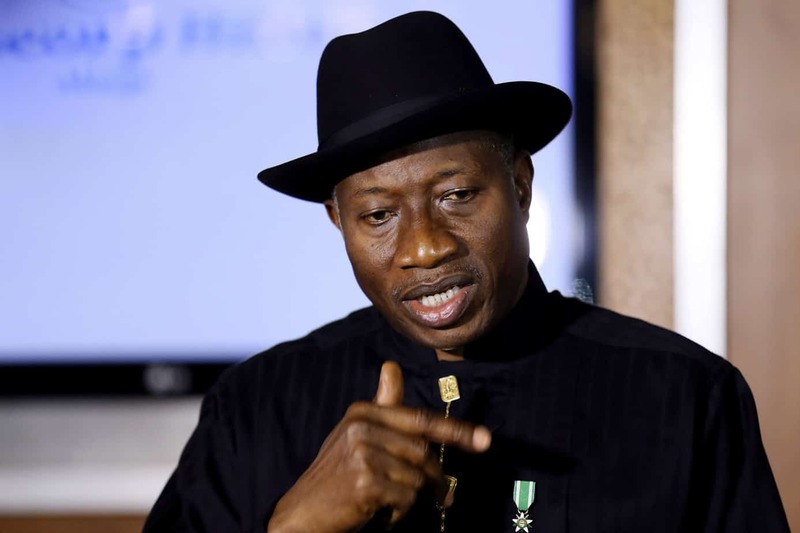 The deal was simply a racket by senior officials of the Ministries of Petroleum Resources and Justice, under the Yar’Adua/Jonathan Administration, working with an unknown foreign company to milk Nigeria’s resources. In 2012 P&ID began Arbitration in the UK, against the Nigerian Government. 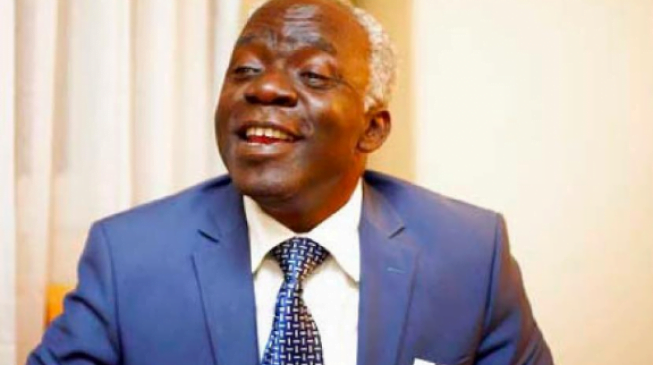 Their case was premised on a breach of contract, they claimed that Nigeria’s inability to honour the agreement had resulted in grievous financial losses to them. Liability hearings commenced in July 2015, at the inception of the Buhari Administration. In the meantime, both Rilwanu Lukman and Michael Quinn, the two signatories to the ill-fated and illegal agreement, had died. Lukman died in July 2014, and Quinn died in February 2015. Both reportedly died of illness. It is unclear who was pursuing the liability hearings following the deaths of the two principal actors. In January 2017, the Arbitration Court proclaimed a final award of $6.6 billion, plus 7 percent interest per annum, calculated from March 2013, against the Nigerian Government (amounting to in excess of two billion dollars). Analysts are still wondering how a UK court can award judgment on the basis of an agreement that was illegal in the first place. 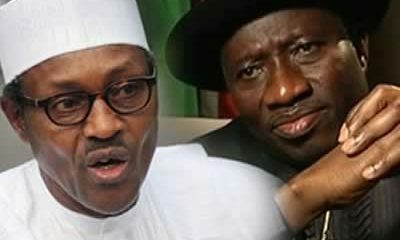 In March 2018, P&ID shopped around for a US District Court in Washington to try and enforce the payment of the judgment awarded against Nigeria, and the Court in June 2018 reportedly affirmed the award, raising suspicions of unethical collusion and perversion of justice on the part of the US Court. The Nigerian Government is insisting that there is no cause for alarm and that the P&ID case is headed nowhere. “This is another of the many shady deals that the previous administrations got Nigeria into, which the Buhari Administration is determined to resolve with no loss to Nigeria,” a Justice Ministry official disclosed.